On my way home I was thinking of some good Greek appetizers to post on here. 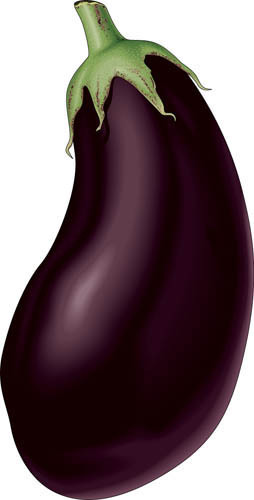 I thought of a good eggplant dip, and this is what I wanted to post. Read below for a super awesome eggplant spread. Preheat the oven to 350 degrees or 180 C. Place eggplant in oven and let the eggplant get a bit burnt or to a crisp. (About 30 to 40 minutes.) Cool and then peel off the skin and discard. Next get a colander and line it with a cheesecloth. Drain the eggplant pulp overnight, and make sure to do this or the texture will be too loose and liquidy. In a sauce pan , warm the olive oil over medium heat. Add the shallots and cook for about 4 minutes. Add in the garlic, and the roasted peppers. (Cook for another minute.) Add the lemon juice and remove from the heat. Next use a food processor and combine half the drained eggplant and the garlic puree. Mix until very smooth and then add in the vinegar. Add the remaining olive oil and mix. In a bowl, chop the remaining eggplant and combine with the pepper mixture. Add in the pureed eggplant and fold both of them together. Season with the fresh herbs, sea salt and ground pepper. Serve on top of fresh pita or crackers. * Tip- I like to add some fresh Parmesan cheese to my spread and a bit more lemon juice. Great as a appetizer, or with salad.